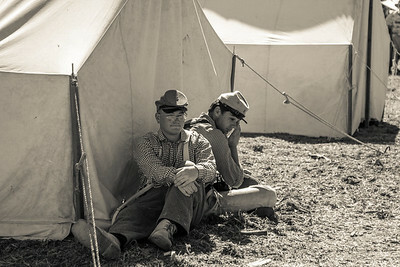 Tom's Farm Civil War reenactment. 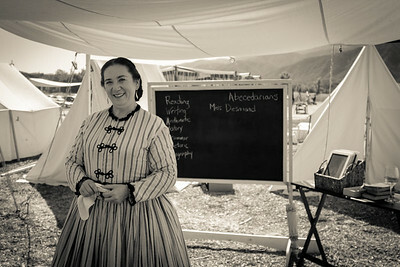 This event happens once a year. 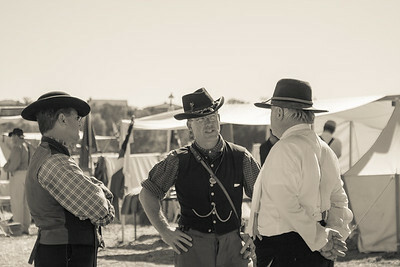 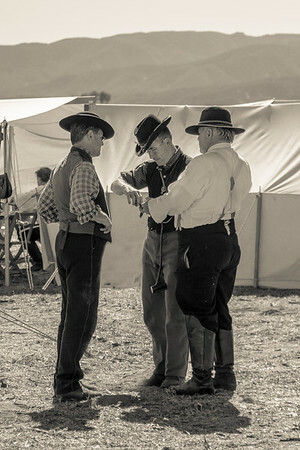 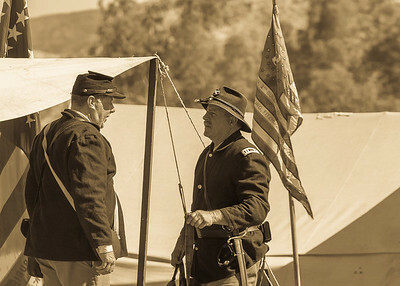 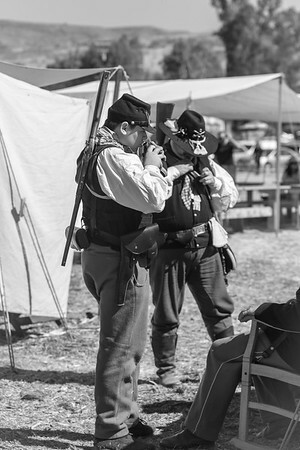 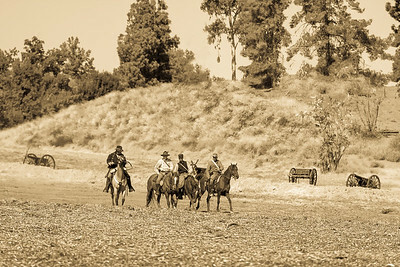 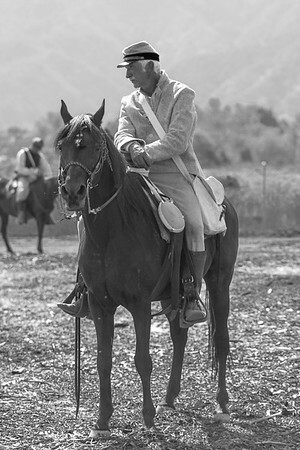 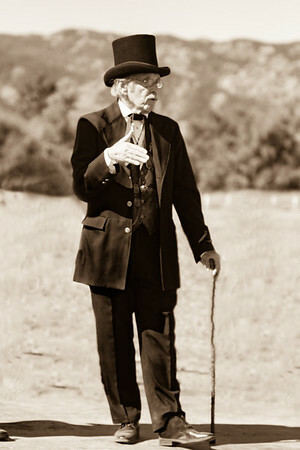 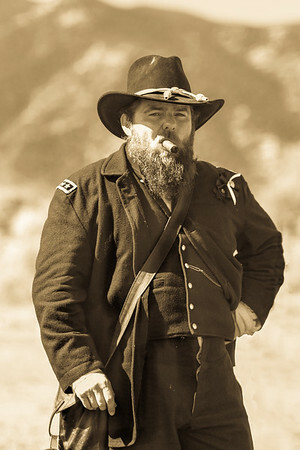 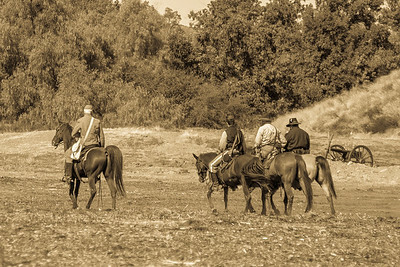 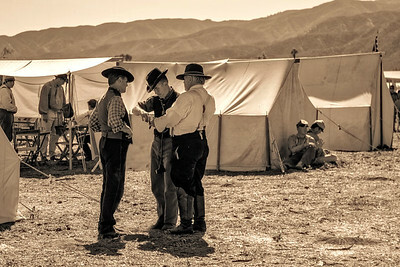 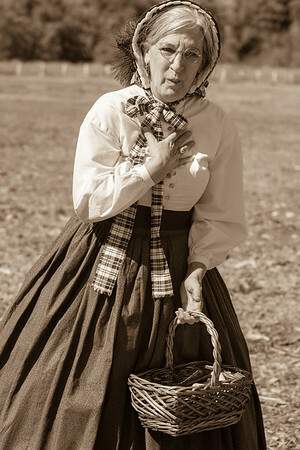 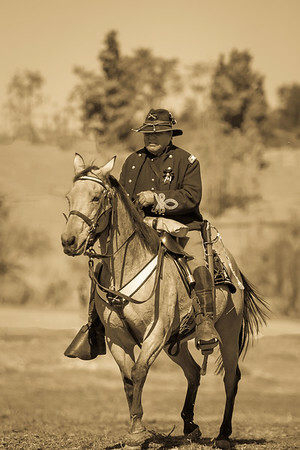 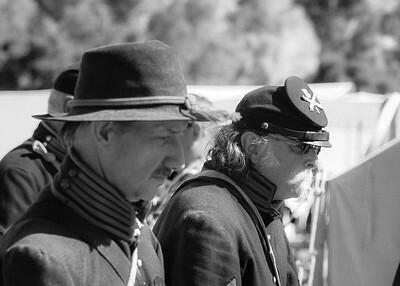 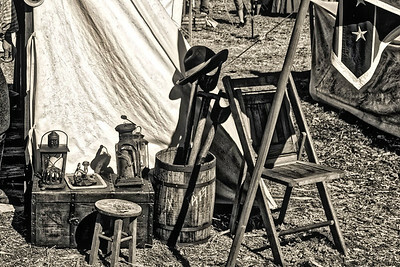 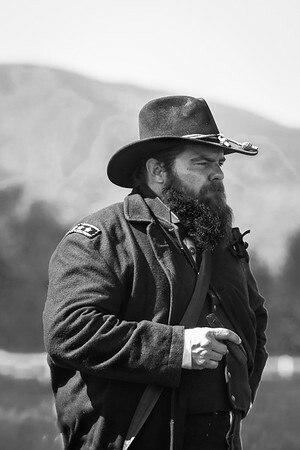 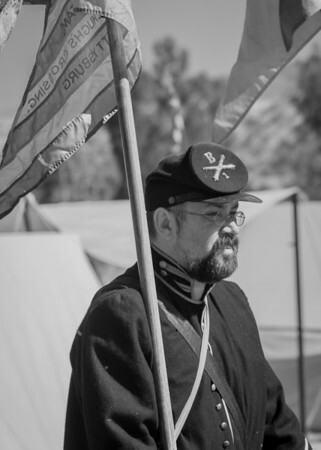 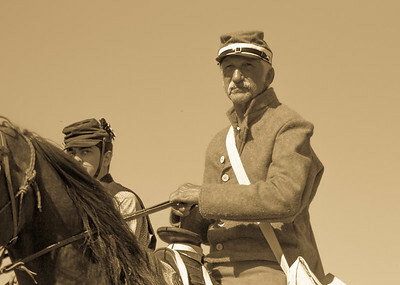 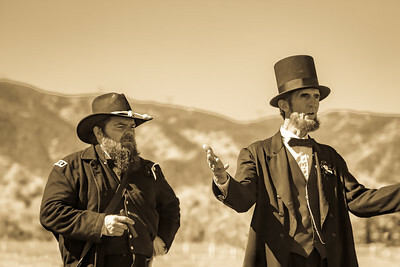 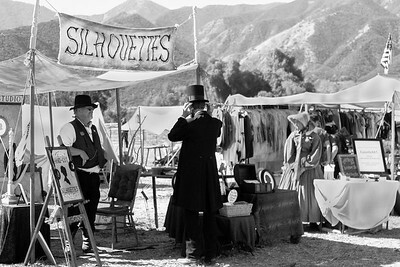 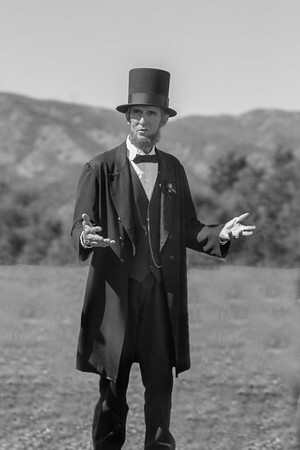 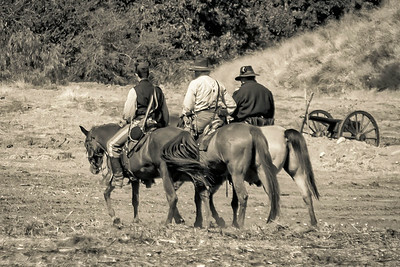 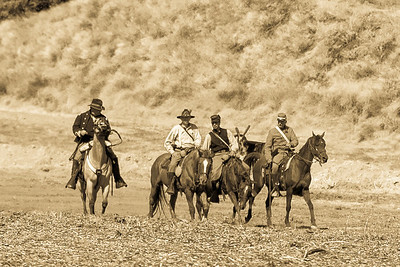 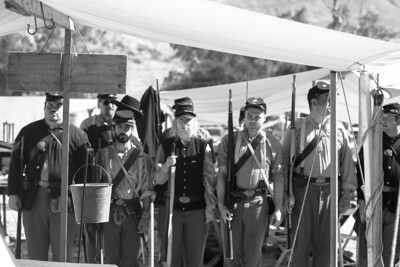 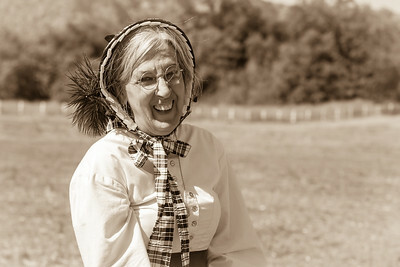 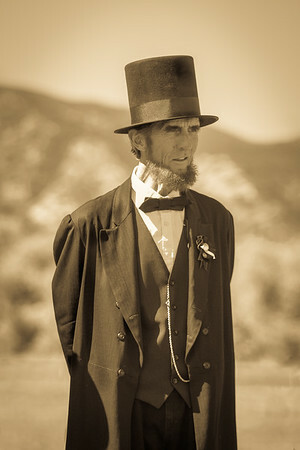 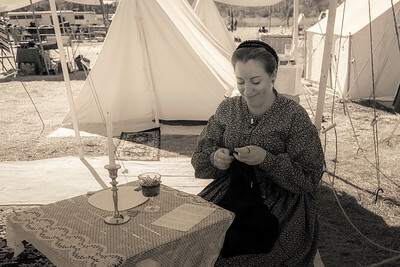 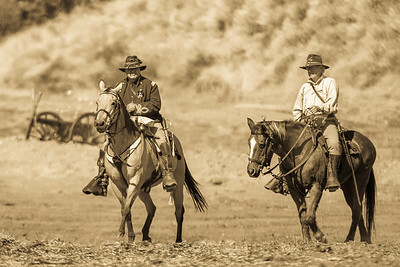 Its one of the better Civil war reenactments in southern California. It is hot and you do need to bring a chair and umbrella.